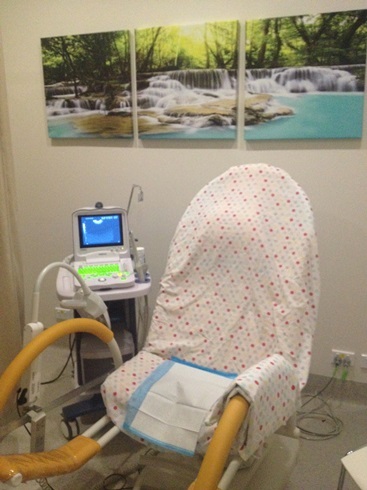 There are reasons why the procedure rooms in our IVF lab are setup the way they are. Allow me to explain. First, we try to have some artwork and privacy curtains in these rooms along with lights that can be dimmed and piped music to assist with relaxation; however, given that these rooms are procedure rooms in which inseminations and embryo transfers (not just scans) are performed, they need to be kept very clean and free of dust and other airborne compounds as much as possible. Having a lot of soft furnishings and artwork are great for atmosphere, but they do not assist us in keeping the environment as clean as possible with minimal dust, which is extremely important in the world of In Vitro Fertilisation. You may not be aware of this, but we do not burn aromatherapy burners in the clinic and our staff does not wear perfumes or strong smelling deodorants to work, as it is well know that exposure to these compounds over a period of time can affect embryos, sperm, and eggs in a negative way. Not only this, but we have very specialised air-conditioners in the lab and the procedure rooms. These units are fitted with filters called HEPA Filters. These HEPA filters are also in the laminar flow cabinets that are often used as the work stations for the scientists when working with your sperm, eggs, and embryos (gametes). HEPA filters are a type of air filter, but not just any type of filter like what you would use in your home air-conditioning system. They are very high tech (and super expensive). HEPA filters must meet very strict standards, so that they can be used in medical facilities such as IVF laboratories. To give you an example of the strict criteria that must be met, HEPA filters must be able to remove from the air that passes through them, 99.97% of particles that are only 0.3 µm in size. This minute size constitutes what is known as the Most Penetrating Particle Size (MPPS), which is the most difficult size of particle to filter. 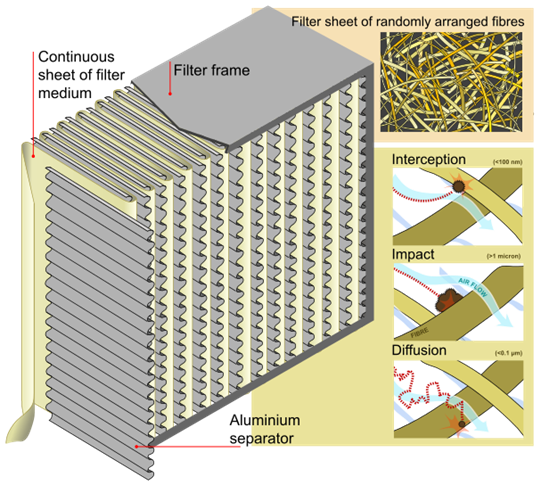 Smaller and larger particles are filtered at even greater efficiency. Many airborne particles such as dust, pollen, bacteria, and viruses are not visible to the naked eye; however, they are still present in the air we breathe and the air that your eggs, sperm, and embryos are exposed to. So, we need to do all that we can to minimise the time and amount of exposure. Our filters are checked twice a year using a specialized “smoke” screening process and replaced when needed. Our procedure rooms are located right next to the laboratory – why is this so? It is important that your embryo is transferred from the warm, dark, humidified incubator in the lab to its warm, dark home in your uterus in the shortest time possible. Minimising the time the embryo is out of the incubators minimizes any changes in temperatures, humidity and light that they may be exposed to. I hope that you are getting the picture. Whilst we would love to have aromatherapy burners and procedure walls covered with soft furnishings and abundant art, we would not be doing the best by you or your embryos. We try to keep the ‘home like’ feel to our consult and waiting rooms where relaxation music is played in the background for your comfort – if you feel that we could improve on making the clinic more relaxing and comfortable, please let us know. We would love to receive your feedback. 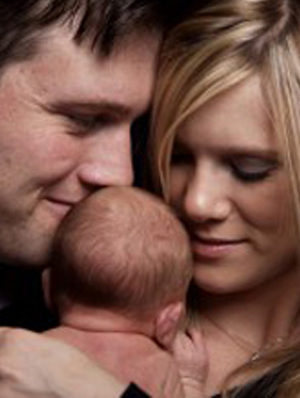 If you and your partner are considering starting a family, we would love to assist you. We offer a free, private consultation to answer all of your questions and help you decide what is right for you. Please call us or request a consultation to schedule an appointment.